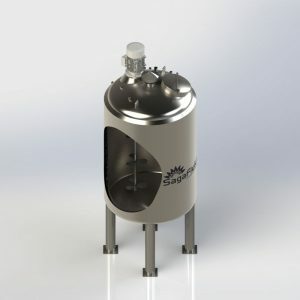 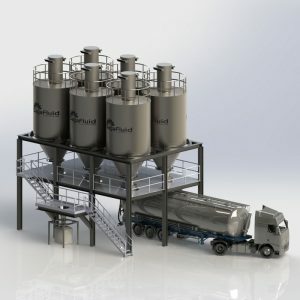 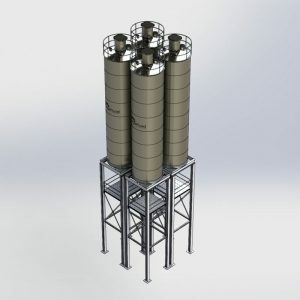 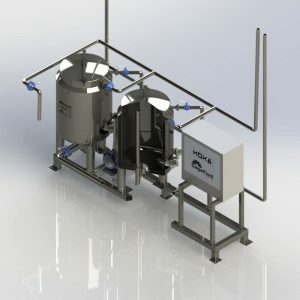 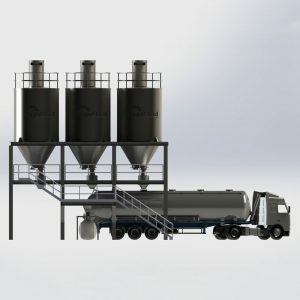 Turnkey industrial facilities, design and manufacture of industrial equipment for handling liquid and solid products. 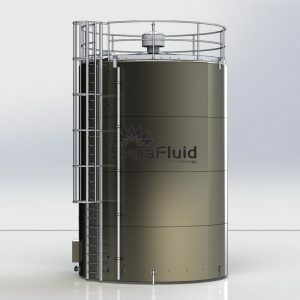 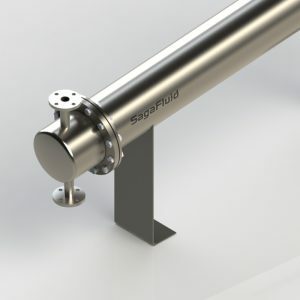 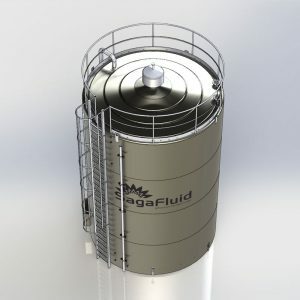 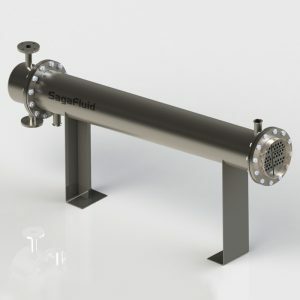 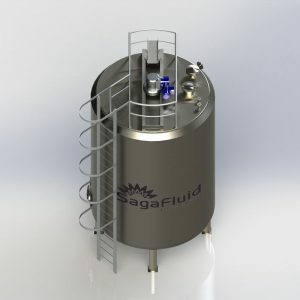 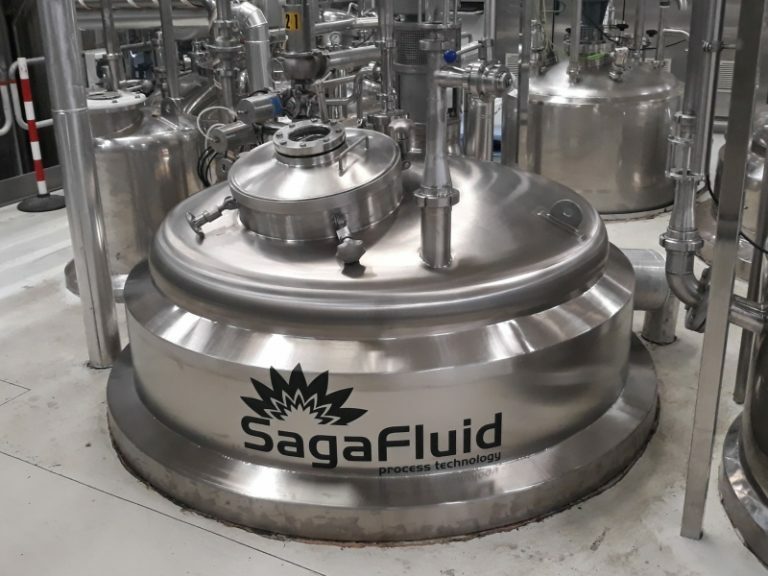 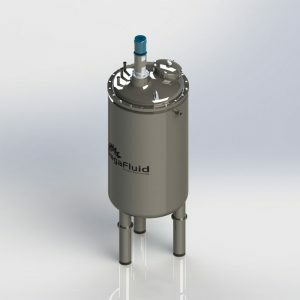 Sagafluid is a company integrated in Noxa Group. 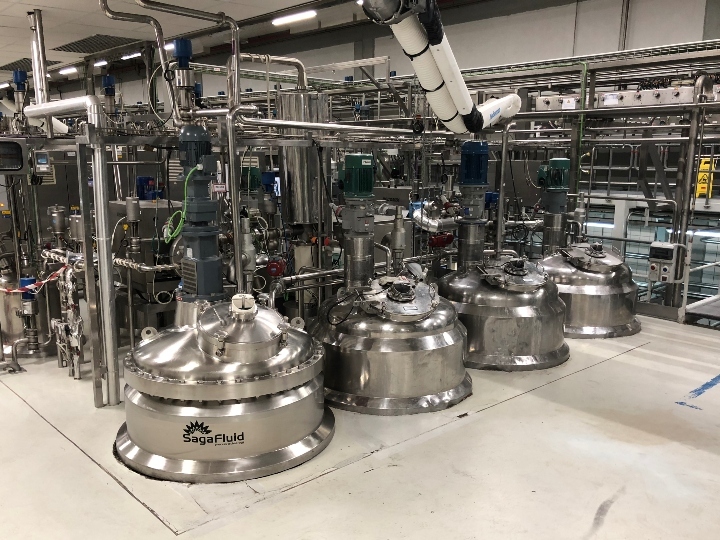 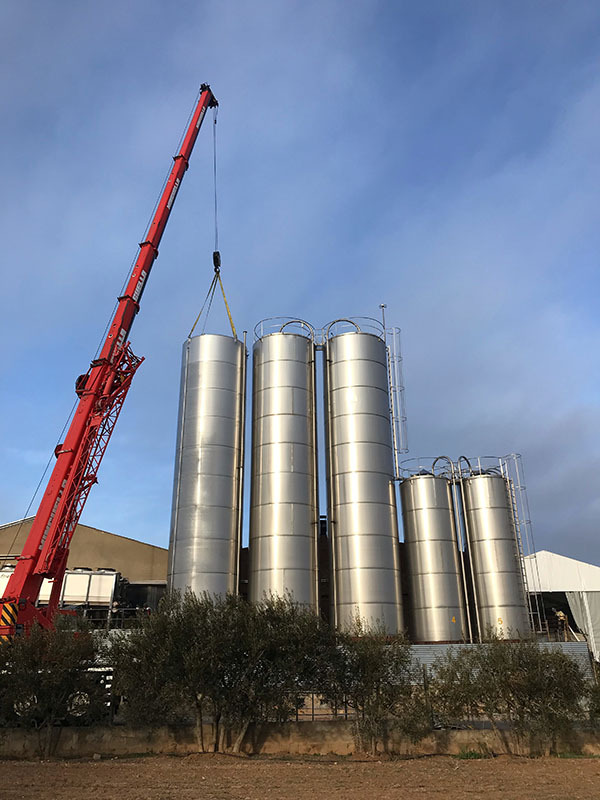 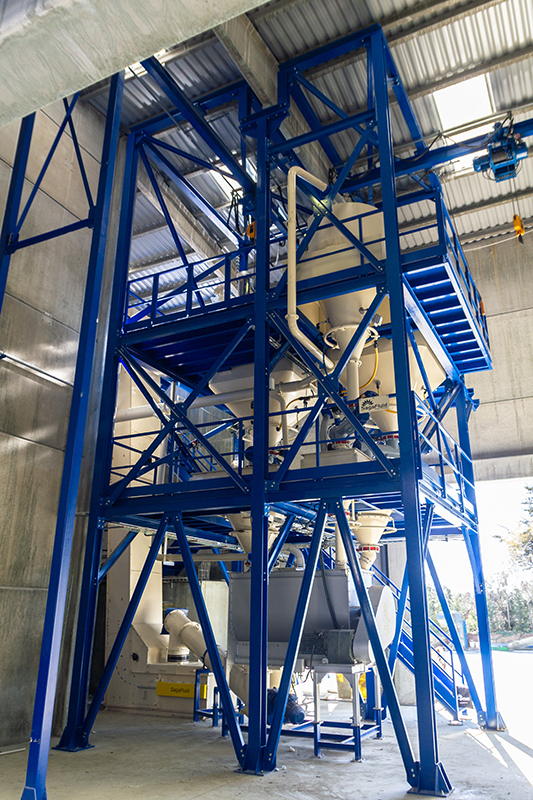 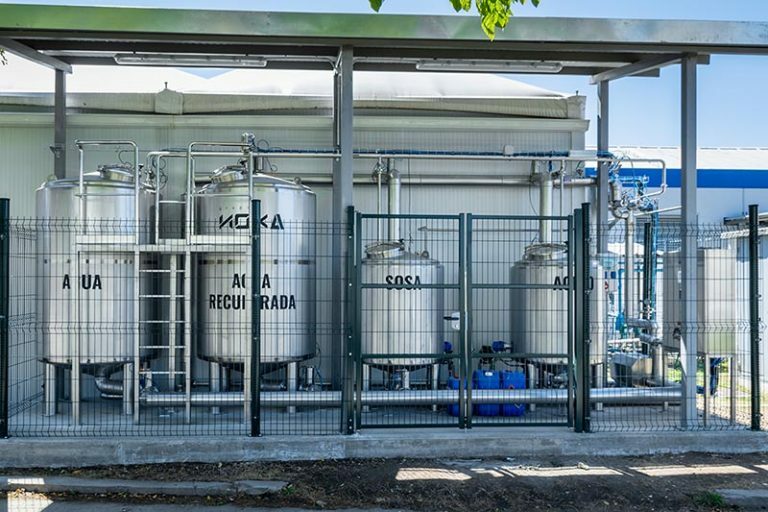 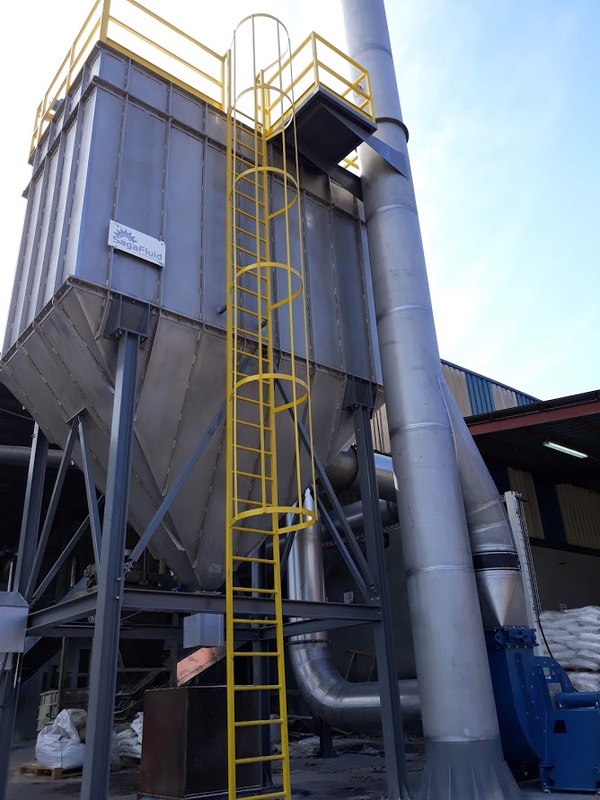 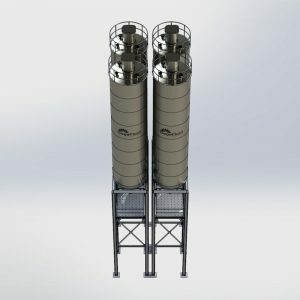 Our main activity is designing and supplying of complete process facilities, including storage tanks and stainless steel process equipment, CIP cleaning systems, pipe installation, process automation and line ending. 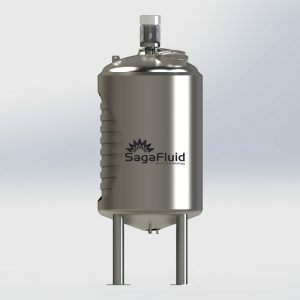 Our mission is to achieve customer satisfaction. 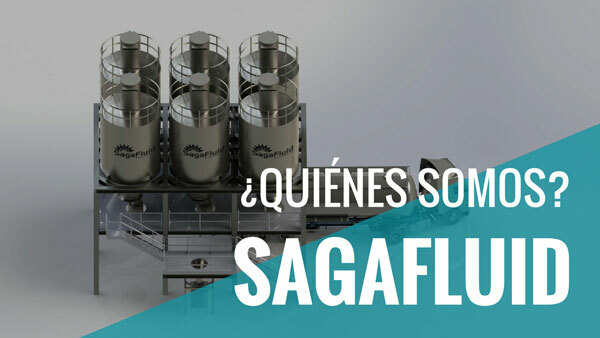 We make use of our experience for more than 35 years and the most innovative solutions. 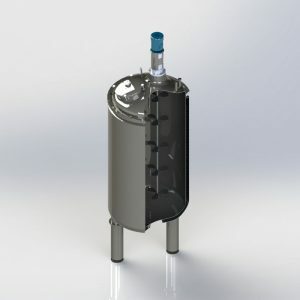 Our activity is mainly developed in the food, chemical, cosmetic and pharmaceutical sectors. 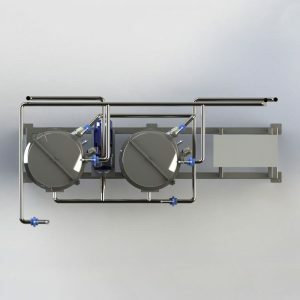 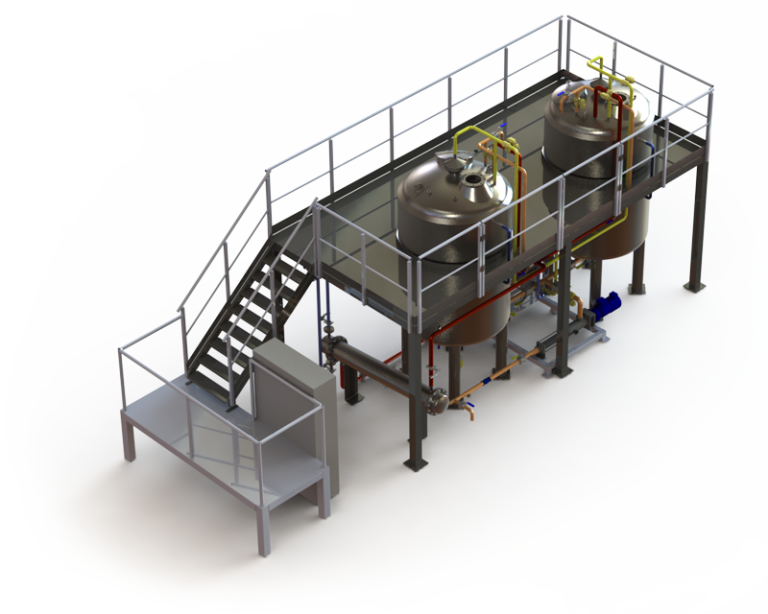 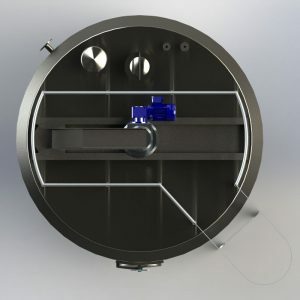 Being able to carry out turnkey projects for the handling of liquid and solid products.